The beautiful weather from this weekend has managed to carry over and we have had a beautiful week, which makes it that much harder to go into work everyday! I so just want to bask in this sun and soak it all up, especially after the brutally long winter that we've had. 1| That means it's finally outdoor patio season. 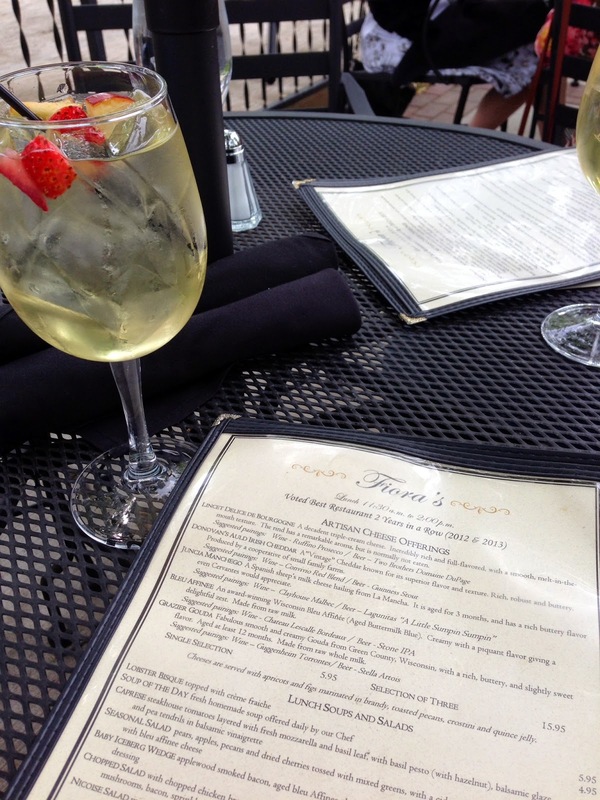 I love dining outside, which we did multiple times last weekend, and I plan on repeating often! 2| Also due to this nice weather, and getting to spend more time in the sun, I feel like I'm finally move from feeling transparent to having a little bit of a color. There is something about a little bit of a tan that just makes you feel a thousand times better. 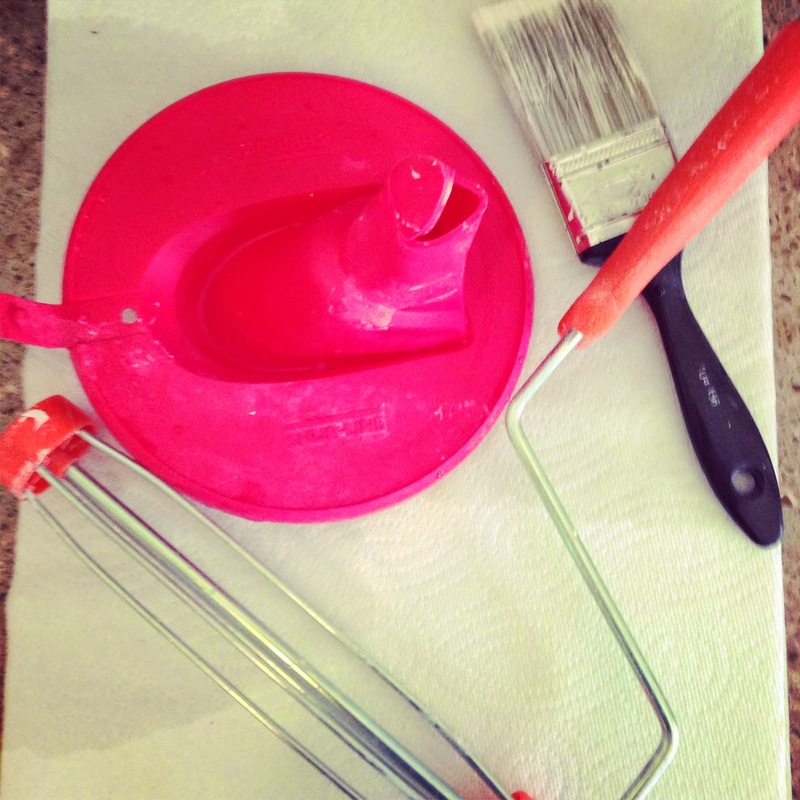 3| When picking up the paint for my bathroom I splurged the $2.97 on that red item you see on the left. Best $2.97 spent, it snaps on top of your paint can making pouring paint into the tray a breeze and it avoids all the runs and drips down the side of the can. At the end it just pops off and rinses clean with water, and there is no paint puddled in the rim of your can when you go to close it. 4| Truth. Due to the bathroom renovation this is what the landing outside the bathroom has looked like for longer then I care to admit. Since most of the 'construction' part of the project is wrapping up I'm hoping that after this weekend it no longer looks this way and is back to normal. 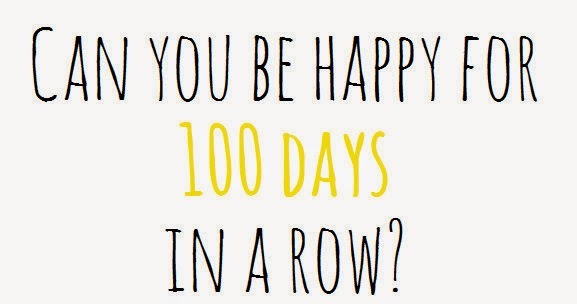 5| I am excited to start the 100 Happy Days challenge on Sunday, will you be joining me? Hope everyone has enjoyed their week. Here is to a good weekend that I plan on spending tackling yard projects and making progress in that bathroom, it's getting closer! That cocktail with the strawberries in it looks A-MAZing...I want one...RIGHT NOW! 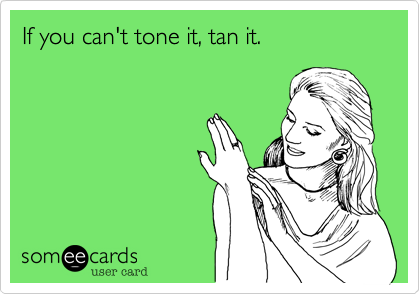 And I totally agree that having a little bit of color can make you feel 100X better...spray tans are my solution! Hope you have a fabulous weekend! Oh my gosh that ecard is way too true ;) I'm also loving patio season-- something about dining outside makes it seem so much better! 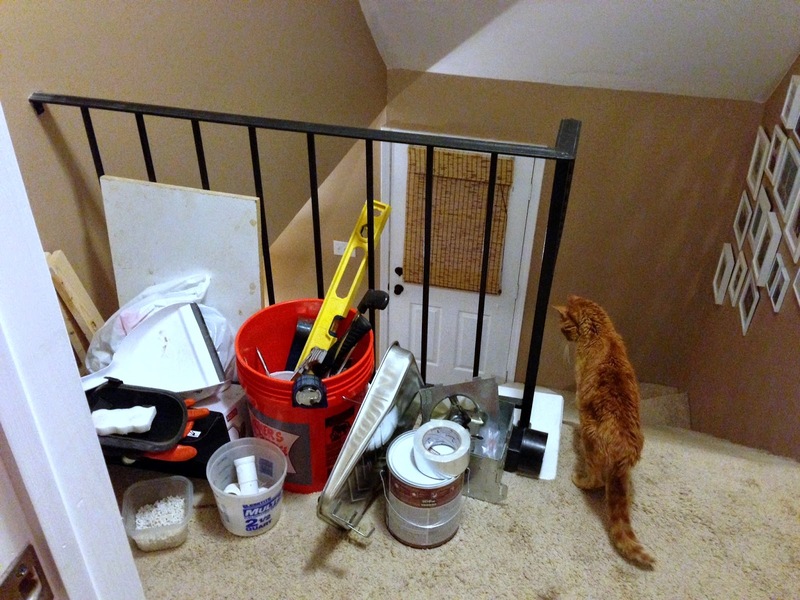 Good luck finishing up all of your painting and renovating! I am so happy that it's patio season - it's just better eating outside!! Hope you have a wonderful weekend! Love eating outside during the summer. It's the best!! have a great weekend. I don't know what it is, but I just love dining outdoors too.. and that ecard-perfect! I am trying to get outside as much as I can before the crazy heat sets in! Thanks so much for linking up!